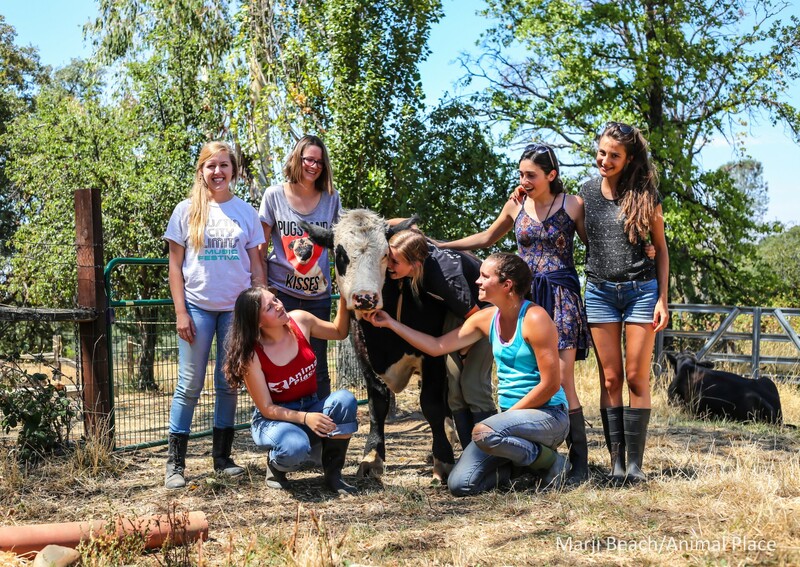 Thanks to the support of a generous donor, Animal Place is awarding up to 14 intern scholarships in 2019! Determinations are based on financial need. U.S. Applicants: You may be eligible to receive a $50/week food stipend for the duration of your internship. International Applicants: You may be eligible to receive a $50/week food stipend for the duration of your internship, and a $1000 travel stipend. Scholarship Disbursement: All scholarship funds are distributed upon successful completion of the internship program. What is your current place of education? How many years have you completed in your program? Describe how you are currently funding your education? Who is your employer and what is your job role? How many dependents do you have, and what is the nature of your relationship? Are there any other circumstances, financial or otherwise, that you would like us to take into account when considering your scholarship application?